Last week we looked at what the U.S. Olympic team will be wearing during the Winter Games in Sochi, which open this Friday. Now we have some team uniforms from other nations. 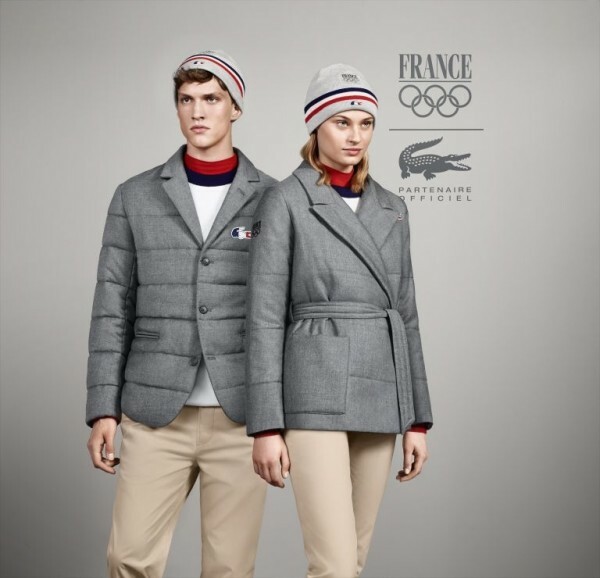 You would expect the French to be stylishly attired at the Olympics, and they will be, in uniforms for the opening and closing ceremonies designed by LaCoste. However, they might fly under the radar for their understated elegance and neutral colors. The uniforms that will stand out are the rainbow hats, coats, and pants of the German Olympic team. 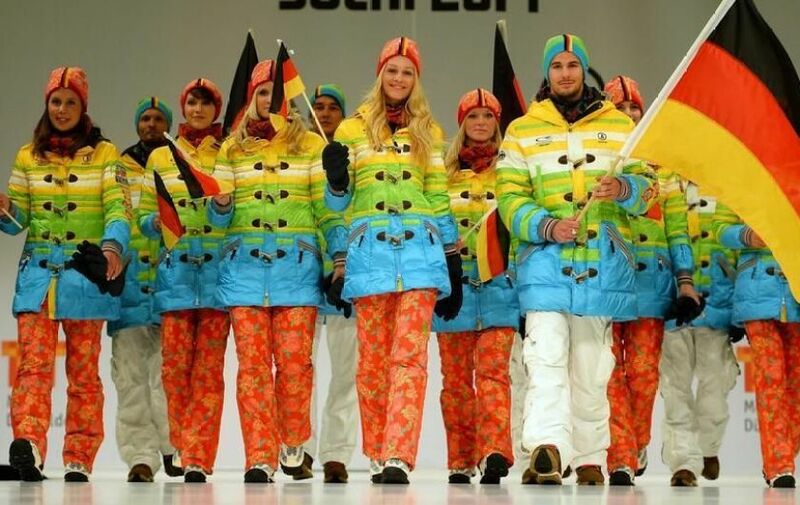 The German Olympic Committee insists that the designs by Bogner were in place before Russia passed its anti-gay legislation (after all, they were colorful in London, too), but the coincidence will stand out against both the snow and any other team. 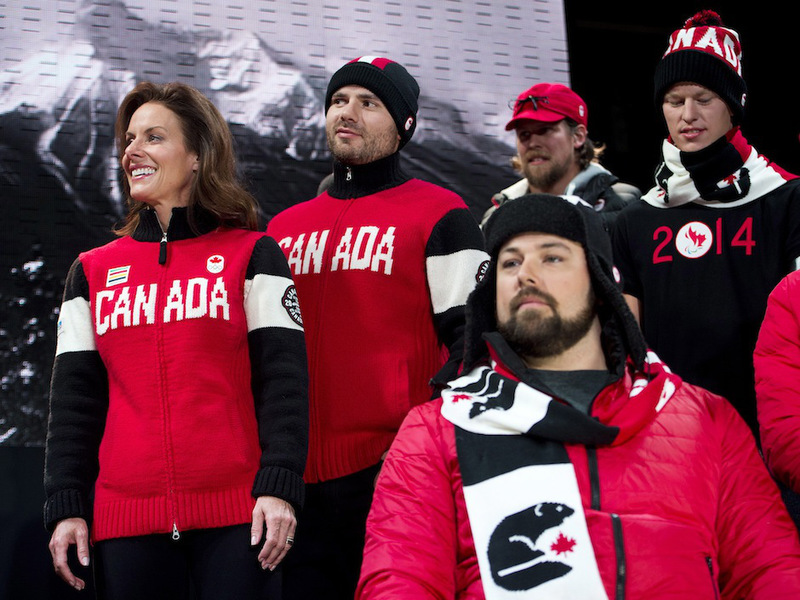 Canada's Olympic teams will be outfitted in relatively understated red and black coats and sweaters from Hudson’s Bay Co, a longtime Olympic supplier. The athletes' uniforms are all made in Canada, while the replicas available to the public are manufactured in China, making them more affordable. Canada's hockey uniforms look perfectly serviceable to non-Canadians, but drew criticism because the white jersey, being a negative image of the red jersey, resembles the logo for the gasoline brand Petro-Canada. Alternate colors are required of teams, in order to provide contrast to any opposing team. 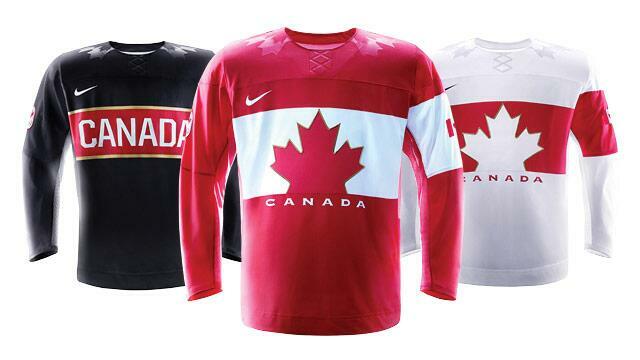 The jerseys are from Nike, who made hockey uniforms for several Olympic teams. Nike's jerseys for the US and Russian teams are little more ornate. The Japanese Olympic team will be all business at the opening ceremonies in Sochi. Their uniforms were designed by Daimaru Matsuzakaya Department Stores. Those jackets are warmer than they look, made of a blend of wool and cashmere. Award uniforms and casual wear were designed by DESCENTE, Mizuno and ASICS Japan. Japan is sending around 100 athletes to Sochi. 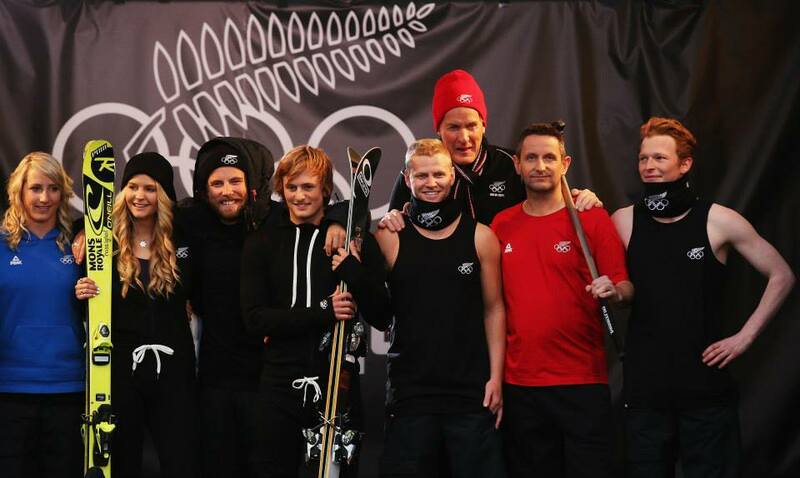 Photograph from NZ Olympic Team. Winter Olympians from New Zealand will be wearing “onesies” by Mons Royale at the opening ceremonies. Outerwear is from PEAK. The picture here shows uniforms for various sports plus casual wear. South Korea is sending 64 athletes to Sochi, in warm coats modeled at a celebration of the country’s athletic delegation. The Italian Olympic team has been outfitted in ceremonial and casual wear by Giorgio Armani, as in past Olympics. 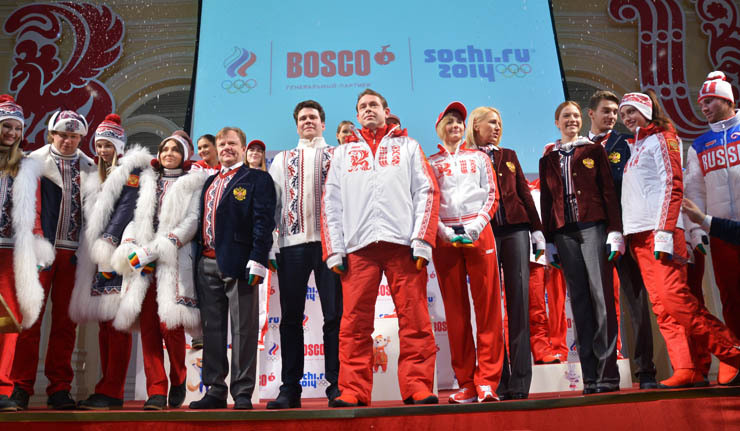 The uniforms in this picture, supplied by Armani, may or may not be worn in the opening ceremonies. We may be surprised to see what the Italians wear -but it will be stylish! Photograph from Roman Vondrous/CTK/Zuma Press. 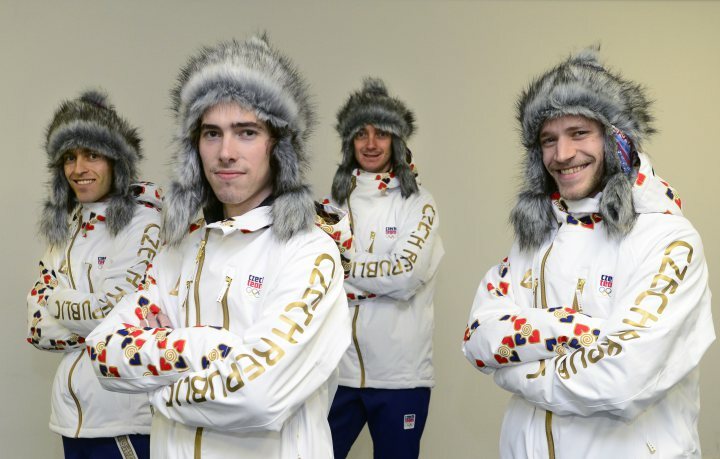 The Czech Republic ski jumping team models team uniforms, although we are not sure whether this uniform is for only the ski jumping team or for the national team. These uniforms are much more understated than what they wore in Vancouver in 2010. Perennial Olympic supplier Bosco designed the uniforms of the Russian national team. As in previous years, they are heavy on the red, a bit brighter than the Canadian uniforms, and a little heavy on the fur. The gloves worn by the athletes have a different color on each finger, giving the appearance of a rainbow. 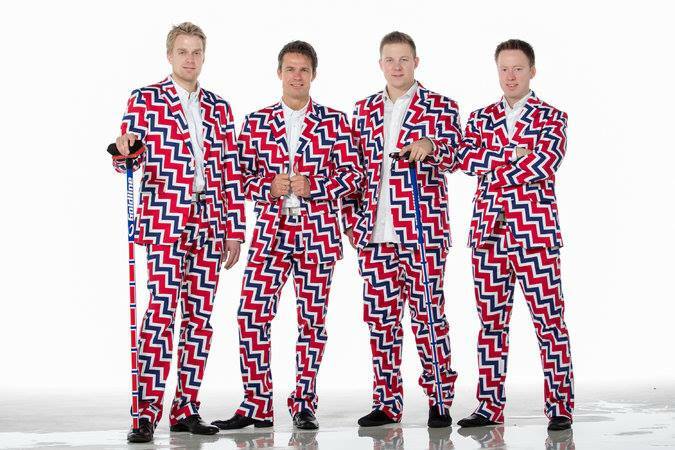 The Norwegian curling team stands out for their sartorial flair in these dazzling athletic uniforms, no doubt designed to disorient any opposing team. Although not everyone likes the uniforms, the Norwegian team is so famous for their fashion sense that there’s a Facebook page dedicated to the team and their pants. Is a uniform still a uniform when only one person wears it? 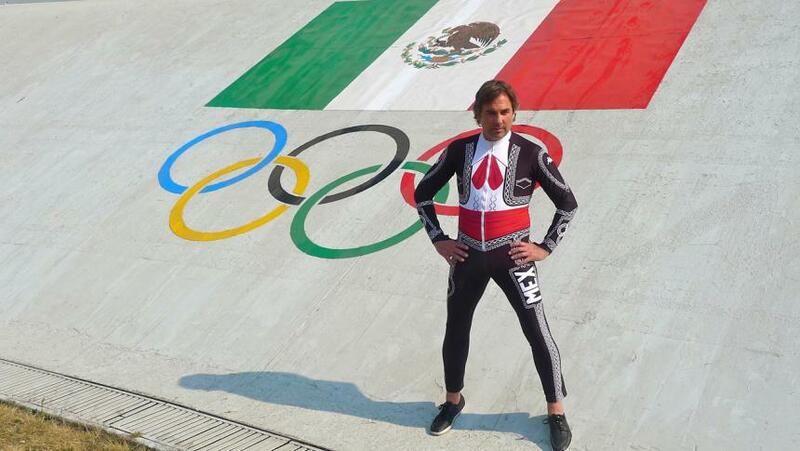 The Free Online Dictionary defines the noun uniform as “A distinctive outfit intended to identify those who wear it as members of a specific group.” That works for Hubertus von Hohenlohe, the German prince who is the sole athlete representing Mexico in the Winter Games and the sole member of the Mexican Ski Federation. Von Hohenlohe’s athletic uniform was designed by the Italian company Kappa to resemble a mariachi costume. When he competes in the Alpine events, there will be no mistaking him for any other skier. See more pictures of the speedsuit design here, and a video of the photo shoot here.